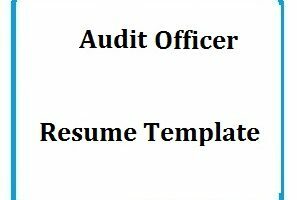 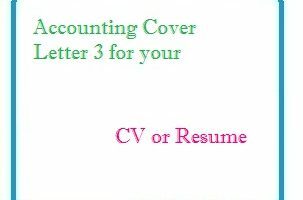 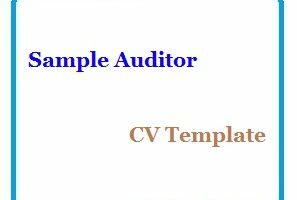 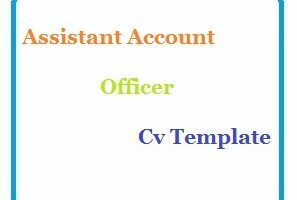 Audit Manager Admin cv template examples provided here are the premier resume samples for job application relating to the world of audit. 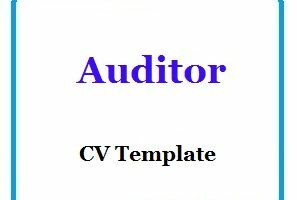 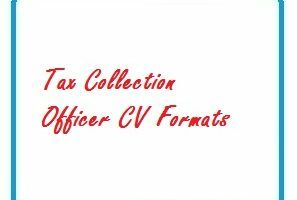 These Audit Manager CV samples provide in depth information about academic and professional qualifications in a layout that is precise and successful. 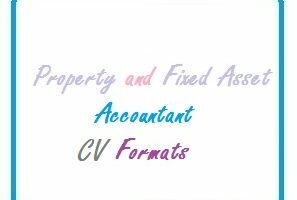 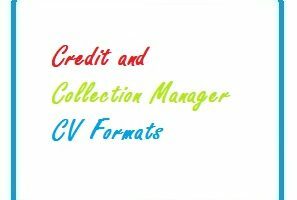 All templates and cv formats are available for free download in pdf and as a word document for your assistance. 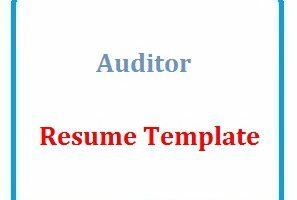 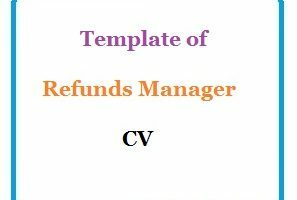 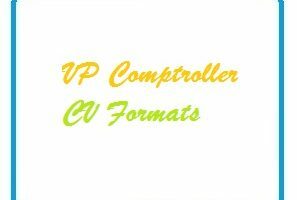 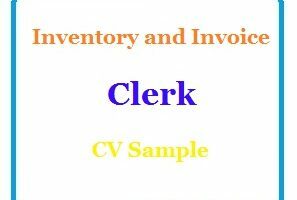 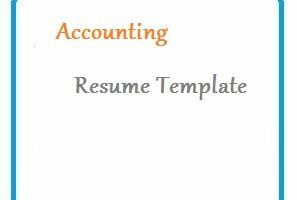 Blank auditor cv templates are made by our professional resume experts prerequisite to the employers needs.